Iran's Foreign Ministry spokesman has urged Donald Trump to lay off threatening Tehran through Twitter, firing back at the US president's “insulting” posts. 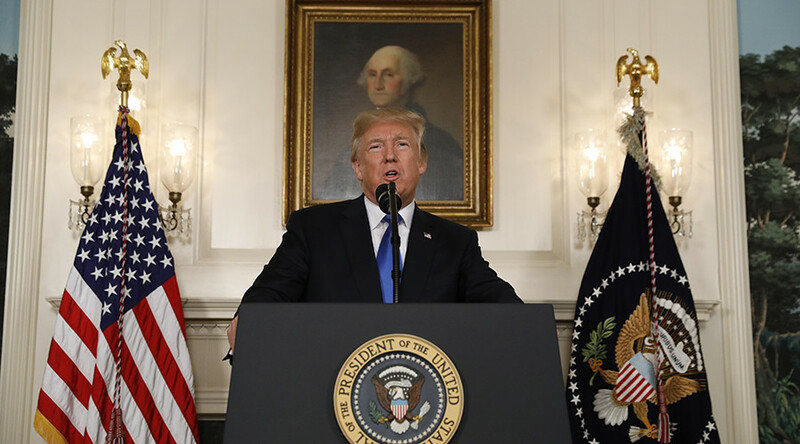 “His confused and contradictory positions on Iranians are nothing new,” Bahram Ghasemi said in a statement Tuesday, as Trump was shooting off angry tweets, seemingly to all and sundry. 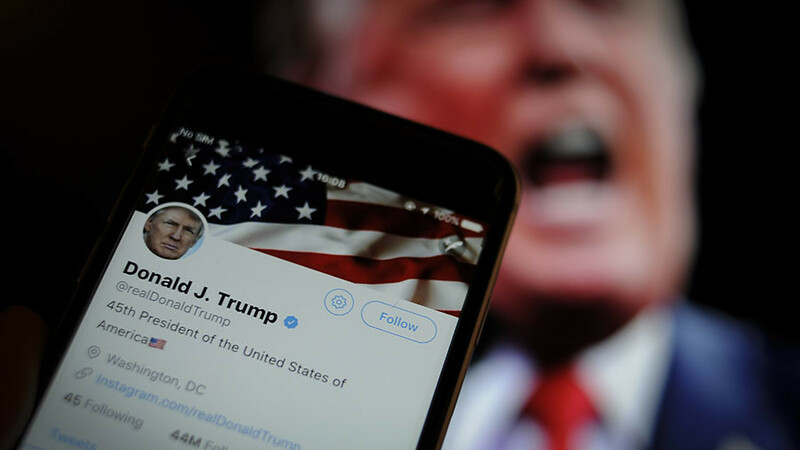 During his time as president, Trump has fired off multiple Twitter rants at Iran, and in October, decertified the nuclear deal reached with Tehran during the Obama presidency (although the agreement remains in place) and also imposed new sanctions. 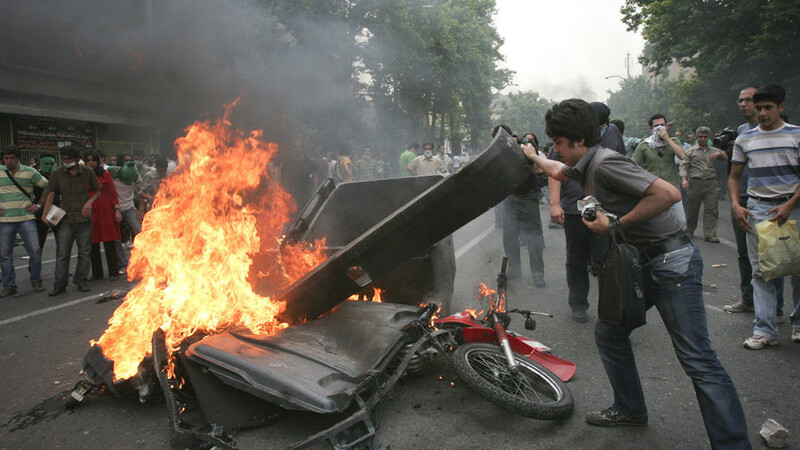 The US president has been vocal about the Iranian unrest over the past few days. 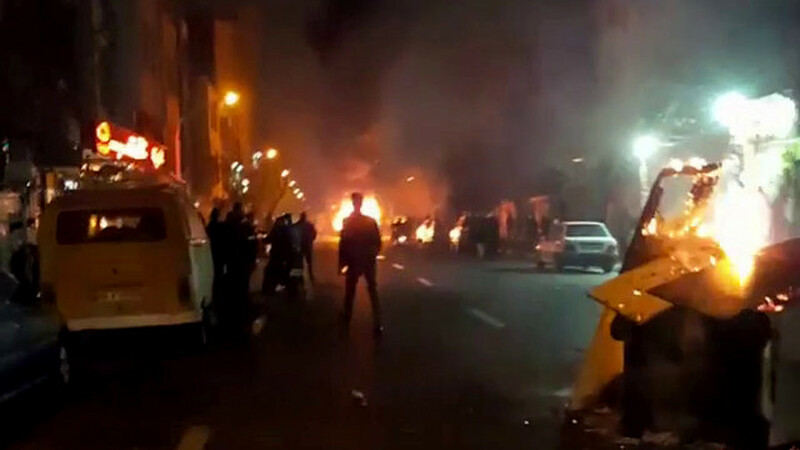 “The people of Iran are finally acting against the brutal and corrupt Iranian regime. All of the money that President Obama so foolishly gave them went into terrorism and into their ‘pockets,’” he wrote Tuesday, referring to the unfreezing of more than $100 billion in Iranian assets by the Obama administration as a result of the Joint Comprehensive Plan of Action (JCPOA) agreement. Trump’s tweets were already being criticized by Hamid Baeidinejad, Iran’s ambassador to the UK, who also highlighted the United States’ domestic problems. “Trump after his earlier insult in calling the Iranian nation ‘terrorists,’ has now called Iranians as ‘hungry for food.’ Very bad to remind him that 1 out of 8, meaning 42 million people including 13 million children and 5 million seniors, are hungry in the US today,” the Iranian diplomat tweeted Monday. Trump after his earlier insult in calling the Iranian nation as "terrorist", has now called Iranians as "hungry for food". 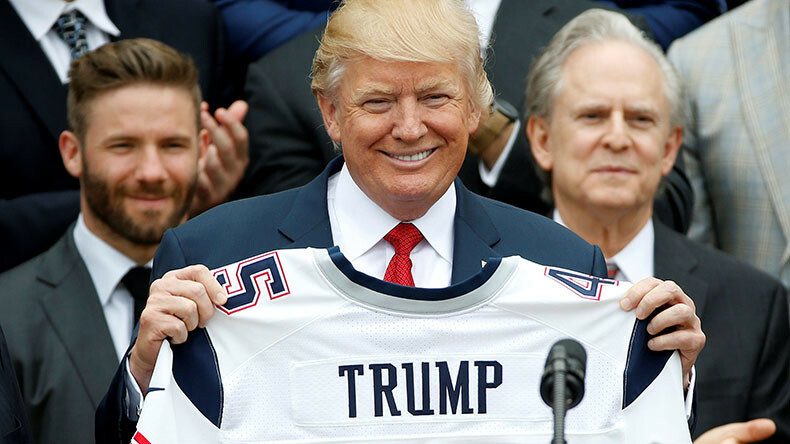 Very bad to remind him that 1 out of 8 meaning 42 million people including 13 million children and 5 million seniors are hungry in the US today. ... And in its ability to change attitudes. 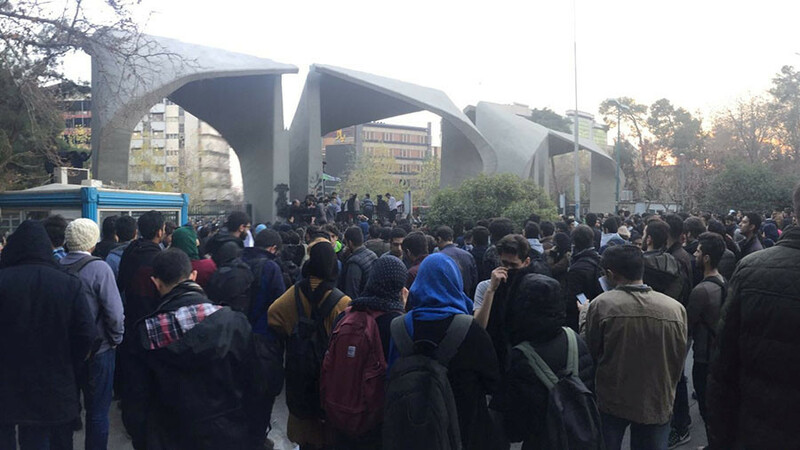 At least 20 people have died and hundreds more arrested as pro and anti-government rallies have been raging across Iran since last week. 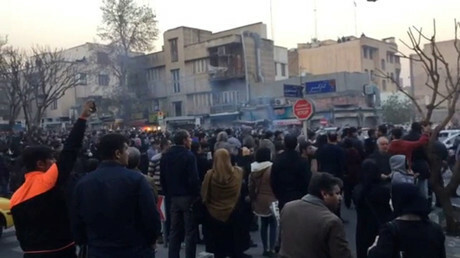 The anti-government protests appears to be motivated by anger at corruption and economic hardships, while the authorities have also blamed external actors for the unrest.